Caroline Turner is down on her luck. She has lost her job and hit a bottom she’s struggling to understand. She could have handled her husband’s betrayal, but betrayal by her only child breaks her heart. Who wouldn’t feel for the poor woman when on top of all else she’s forced to move back home to take care of her ungrateful bedridden mother? M.G. Miller drags the reader deep into Caroline’s mind from the start. We feel the trepidation as she approaches the rundown house and enters the dark gloomy interior. We know what awaits upstairs isn’t going to be good, but Miller’s able to shock with a sharp whack from Mama’s cane. From that first blow, the horrors are set in motion. Who can blame Turner for taking that cane? Can we condemn her for feeding Mama cold soup and slipping in a little tranquilizer to make her sleep through the night? We root for Caroline and hate her mother right along with her. The downtrodden woman struggles at first with moments of hope that she can withstand Mama’s abuse and provide the basic care she needs. Mama’s actions and words drive away any such aspirations. With each chapter, Miller pulls back layers of Caroline’s mix of ego and self-hatred. Through Mama’s horrible words, we know why she has no self-esteem, and why she struggles with her image in the mirror. The reader comes to understand the levels she’ll go to in order to feel loved. It’s apparent Mama never cared for her own daughter, and that she was jealous of Caroline’s relationship with her long-dead father. We don’t know the horrifying secrets that are buried deep in Caroline’s mind, but Mama manages to pull them out and shove them bluntly and cruelly like a pile of feces smack in her face. This chilling narrative told in first person draws a mix of sympathy and disdain that swells in a gripping crescendo as the relationship between Mama and Caroline comes to a horrifying climax. Miller’s storytelling talent is evident in his ability to make the reader hate, yet sympathize with the character, to understand the misery and despair that propel her toward a terrifying end, and force internal questioning of what they’d do in her place, how far they’d go. 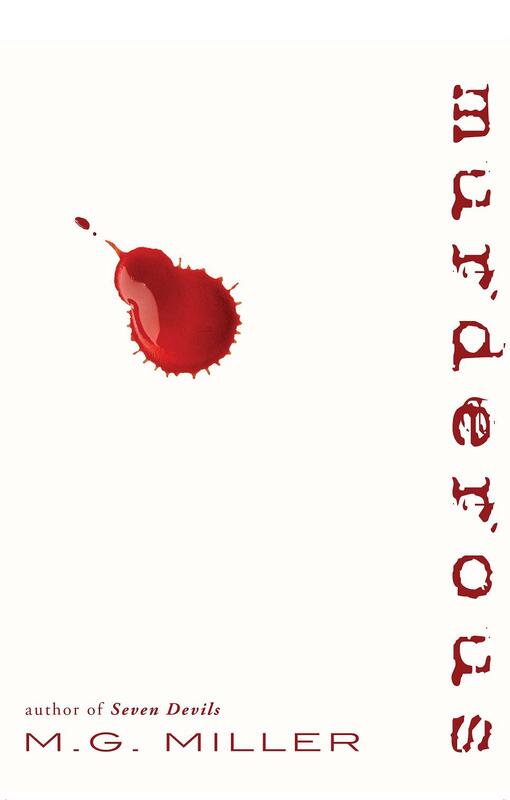 Murderous is an absolute must for thriller lovers, but any reader will be drawn in by the characterization in this gripping tale. It’s not easy. I never thought it would be, but then the tiniest glimmer of hope landed in my lap. I finished my first novel and felt confident in it. I had a couple of small publishers interested and accepted the terms from one. Since A Lovely County published a year ago, I’ve come to realize how hard it is to make that a dream worth pursuing in today’s publishing world. 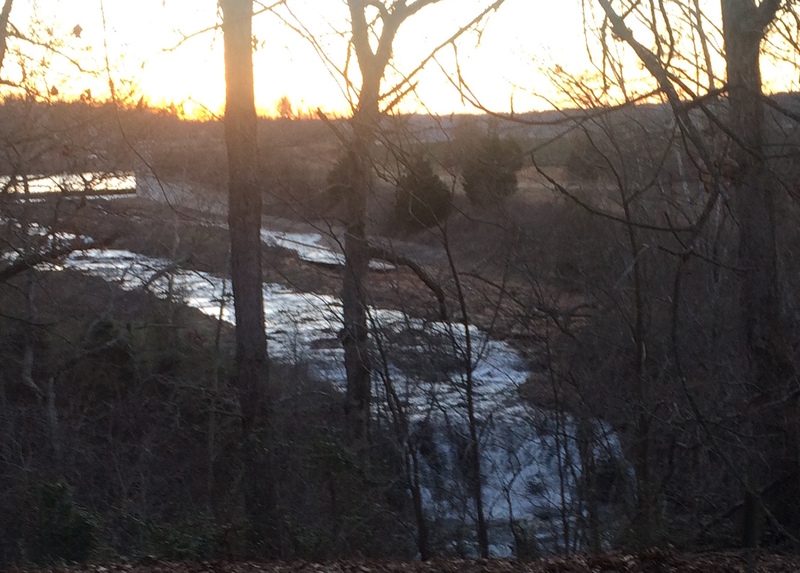 The waterfall that feeds the stream behind our home in Northwest Arkansas. I feel like a drop of water in a rushing waterfall. I blog. I’m not especially good at it, but I put my thoughts out there. I have a Pinterest presence. I Pin things writerly, beautiful landscapes, yummy looking recipes, and more. I even Tweet. 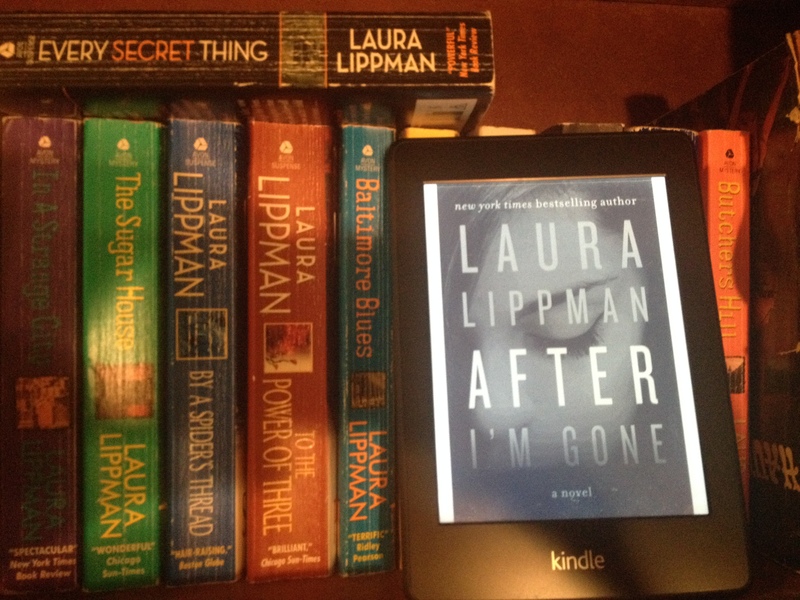 In addition, I have an author’s page on Facebook and on Goodreads. I talk about things other than writing. I don’t overly push my book on social media, just try to keep my presence there and hope to be noticed. Does any of it mean anything? I shout, I scream, I type, but it does little to bring attention to my book, my struggle to get readers, reviews, NOTICED! Is Amazon, today’s Mega-God of Publishing, to blame? Surely, the legions of wannabe authors who’ve flooded the market with unedited or poorly written work can take some credit for the hard struggle of authors today. My book isn’t published by one of the big New York houses. It’s not sold in bookstores. (Maybe someday.) But, frankly, the bookstores want publishers to send them X number of copies and vow to reimburse them when they only sell Y number of copies. A small publisher, even many mid-range publishers, can’t afford that risk. So, all the experts say an author has to push themselves on social media, get recognition and you’ll get reviews on Amazon and sales. I do that, but so do thousands of others. We shout at each other on social media, but who else cares? I’ll never stop writing. 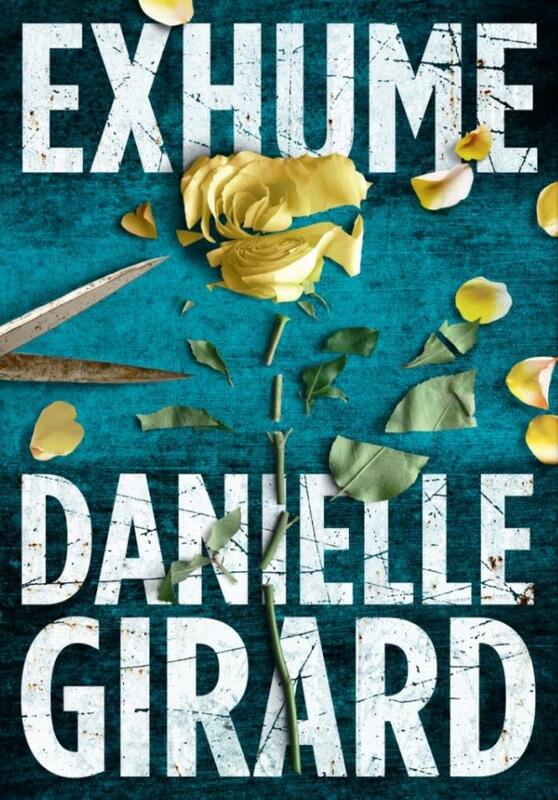 I have dozens of Danni Edens mysteries in my head, one ready to go the publisher, a half-written thriller, and a young adult paranormal series I’d love to start writing. I push on and hope for the best, but I have to wonder if it wouldn’t be easier on me to give copies to a few friends and family, and call it good. I love to write, love to tell the stories that bang around in my head, and that trumps all the struggle, so I press on. If you have the same dream, tell me how you deal with the challenge. 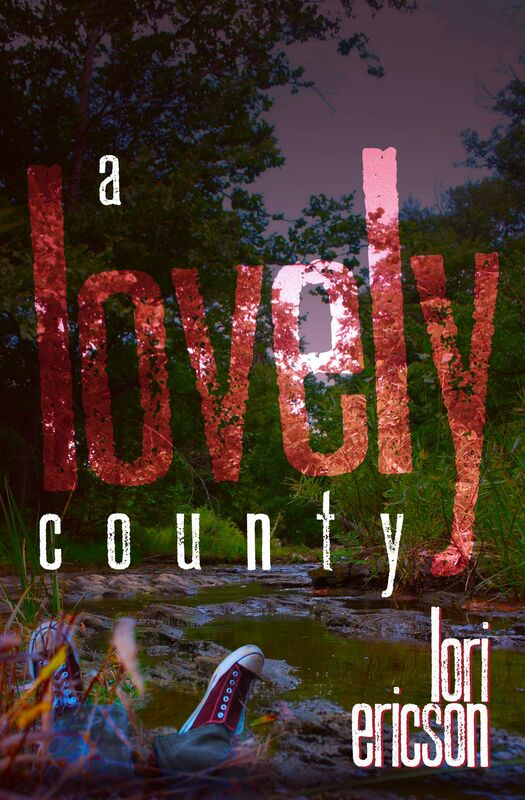 My mystery novel A Lovely County was published in January. 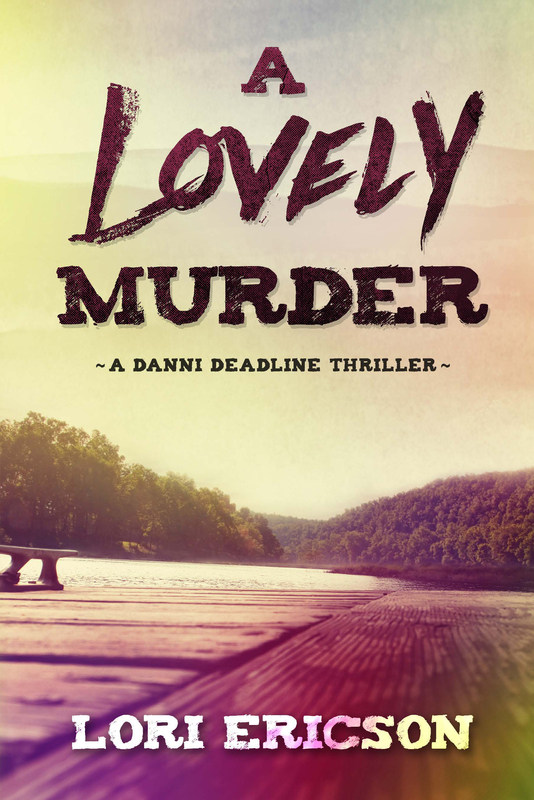 I’m in the final stretch of writing the second in the series, tentatively titled A Lovely Murder. I’m anxious to write these last few chapters and read back through it. Over the next few months the hard part will be the editing, but I’m confident the pain will be eased with the help of my favorite editor Gil Miller, a dedicated and skilled member of the Oghma Creative Media staff. “She shook her head and scanned the area around her. There was nothing but trees and brush between her and the lake. Whoever she chased had to be up the hill. Had to be trying to get out of the woods. Running again, she tripped on something hard and fell face first to the ground. Her shirt snagged on a sapling as she went down. The cotton tee shirt yanked to the side. It ripped but held and helped to break her fall, or at least slow the momentum of the tumble. She pulled the shirt loose from the tree, rolled over on her back, and fought to catch her breath. The siren grew louder, then stopped. A turkey vulture circled in the window of sky in the canopy of leaves above her. The bird arced to one side, disappeared for a few seconds above the trees, and came back into view, its graceful flight similar to a ballerina with arms wide open gliding silently across a stage. Silence. Only her own breathing. “Who are you?” she screamed. A lump caught in her throat, but she didn’t cry, wouldn’t cry. Tears would make it real, not a nightmare. It had to all be a nightmare. Holding her breath, she listened. A car ignition started from somewhere up the hill. Then the sound of gravel spraying behind it as it sped away. Also, check out Gil Miller’s blog The Book of Writing at https://gilmiller.wordpress.com. He’s got a lot of good advice on the craft. I loved his recent post on Stephen King and how we can admire but not copy his work. I’ve read paranormal, but it’s not my favorite genre. I may have to change my mind after reading Daughter of the Howling Moon by R.H. Burkett, but this tale is more of a mystery/thriller with some paranormal elements. I was so impressed with the writing style, the storyline and the characterization that I had to tell you about it here. This book absolutely draws you in with the first chapter and keeps you in its claws with every turn of plot. Here’s a taste of one of the most engaging characters I’ve ever read, Bethany Ann from Chapter 1: “Mama looked like always. Well, maybe there was hint of paleness around her mouth and a funny rattle to her breathing, but certainly not anything close to the feared shadow of Death. Then again, what was Death supposed to look like, anyway? ‘Yes, Mama,’ I said and took her outstretched hand in mine. 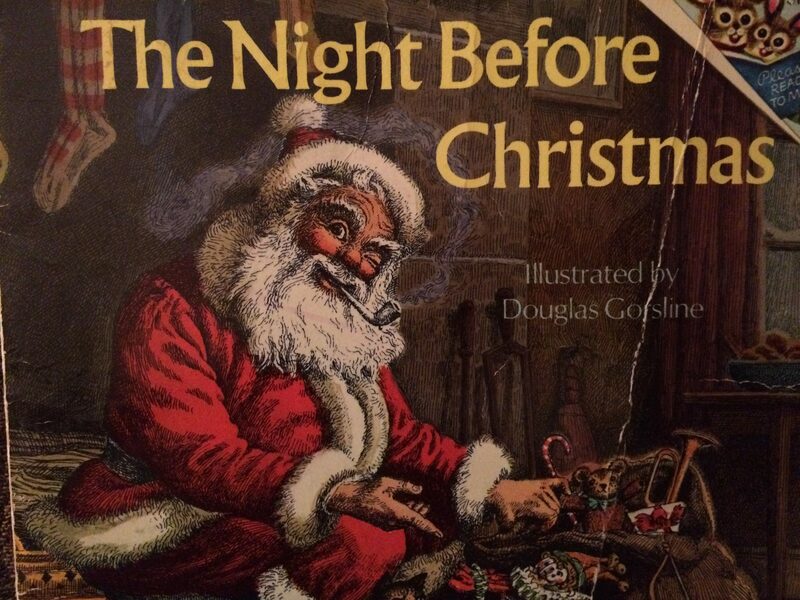 I was intrigued by the synopsis and the first few pages of this book. I read on and couldn’t stop. I realized the thrill of the mystery in this story was pulling me from page to page, keeping me guessing and dying to know more. Burkett does an outstanding job of presenting her characters and immersing the reader in the story through her portrayal of those characters, making you care, root for them, against them and everything in between. 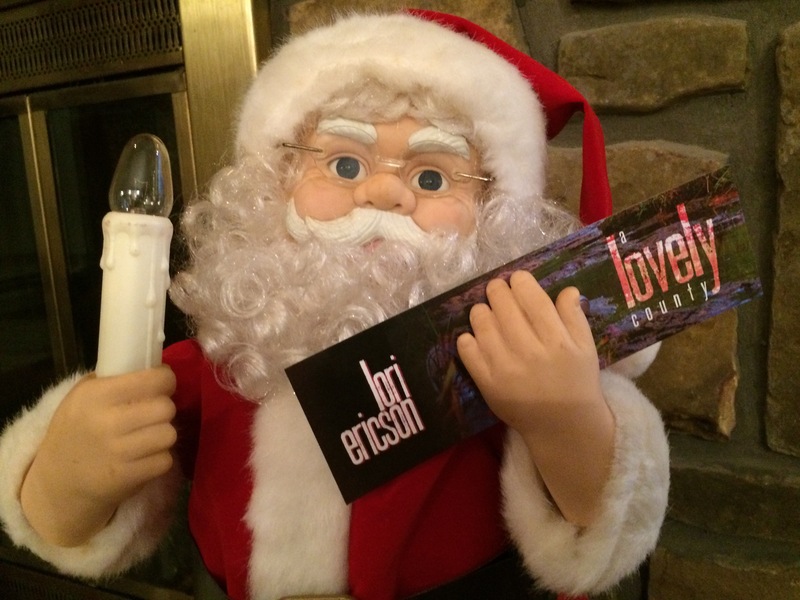 When I turned to the last page, I was absolutely disappointed to have to let go of Bethany Ann and her Ben! The story was complete and Burkett did a great job of telling it, but I wanted more! The reader gets easily and totally immersed in the scenery because of the outstanding description. 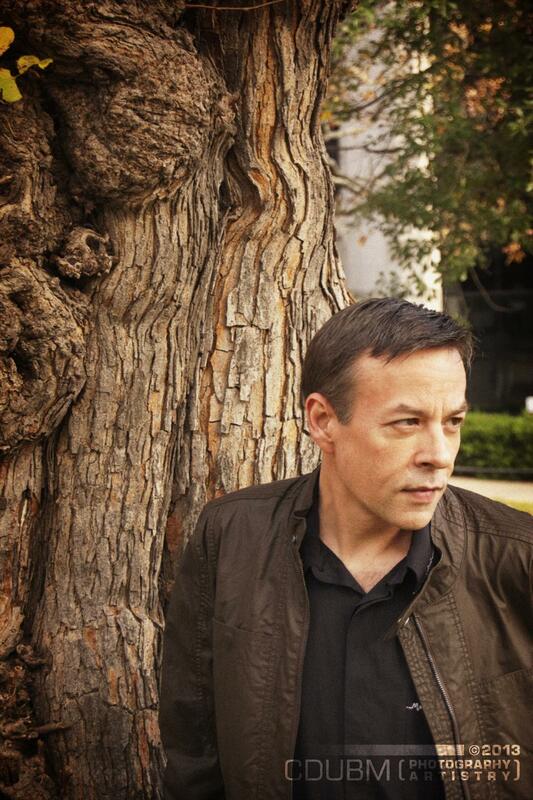 I was in the head of Bethany Ann and Ben with Burkett’s fine and inspiring writing style. This is without a doubt a fantastic book with a storyline that will keep you guessing until the end. I highly recommend this read. 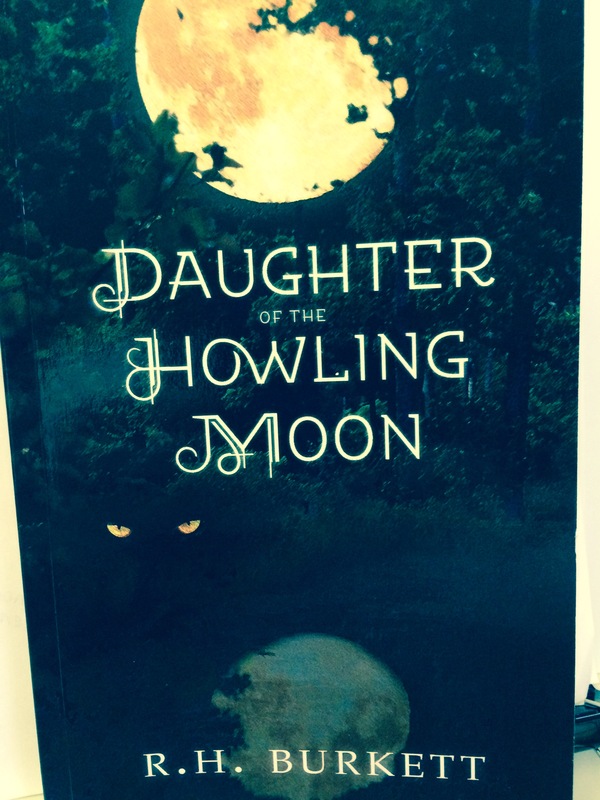 Published by Pen-L Publishing, Daughter of the Howling Moon is a sure bet for any reader of mystery, paranormal or thriller.